Kids that can control their bodies can control their minds. 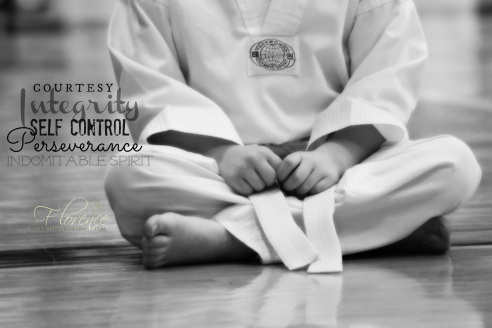 Evolution Tae Kwon Do challenges youth and adults both physically and mentally to help them achieve their true potential in everyday life. Evolution Tae Kwon Do offers a variety of classes for all ages. All classes are instructed by Kukkiwon certified instructors. We are committed to giving your student the best. We enjoy sharing in their progress as they achieve new goals.